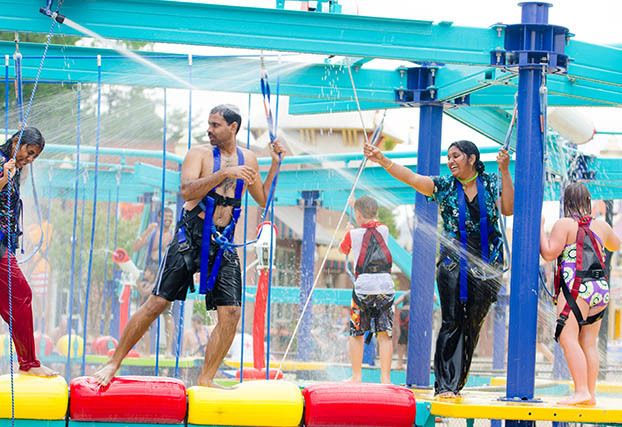 WhiteWater was born in 1980 with one clear purpose, to create places where families unite and make joyful lasting memories. 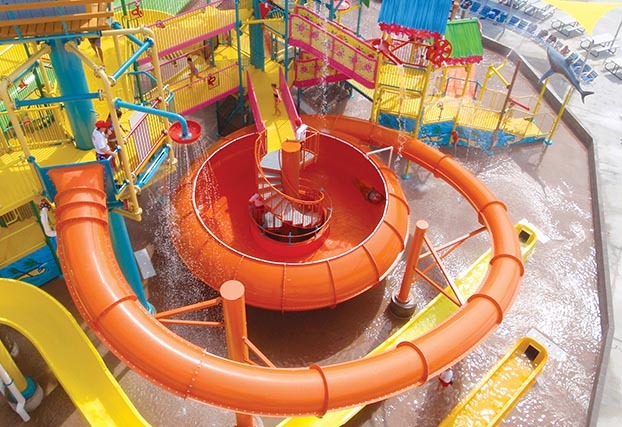 We achieve this by standing alongside our customers from concept to completion of award-winning attractions, from slides to water rides and everything in between. 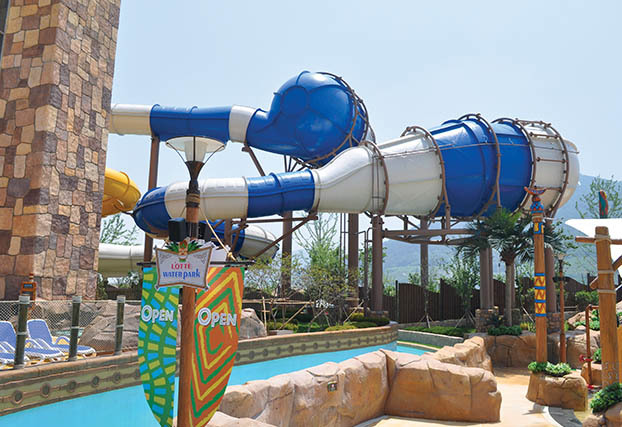 We aim to inspire our clients by unleashing our creativity to realize their ambitions; we craft solutions which make each park unique. 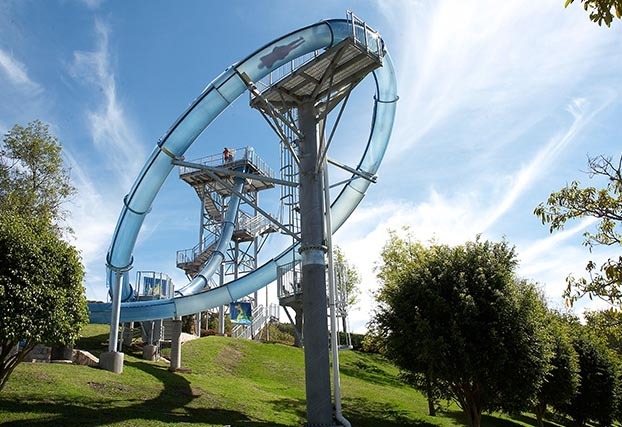 We are dedicated to making products that operators can count on, because we understand the importance of reliability and efficiency on the bottom line. 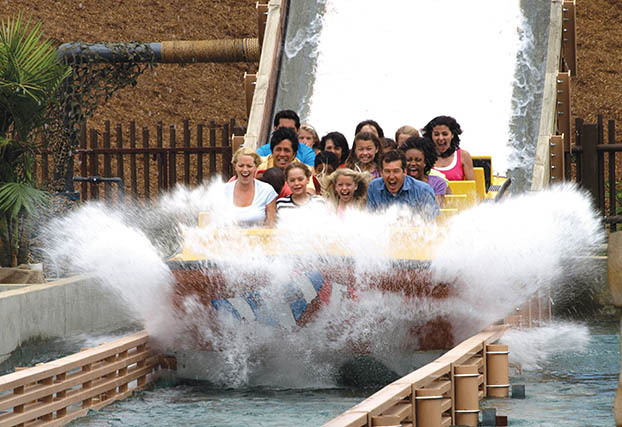 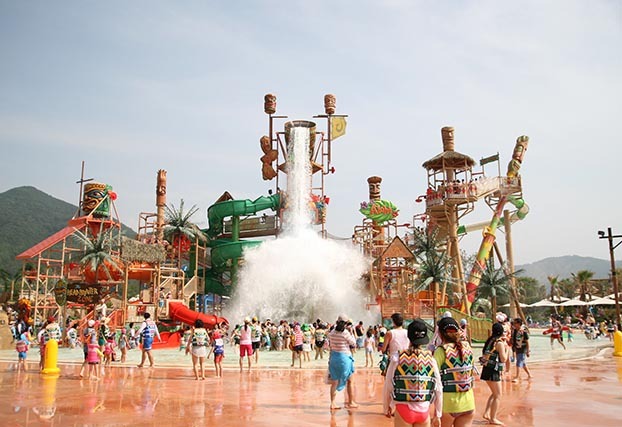 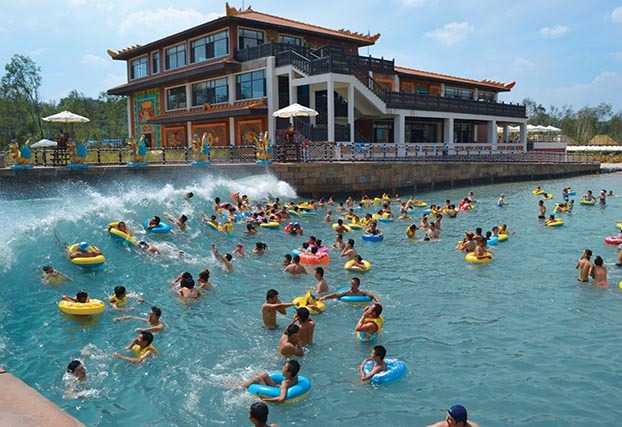 Please contact us directly for all of your waterpark, amusement park, and aquatic park facility’s needs. 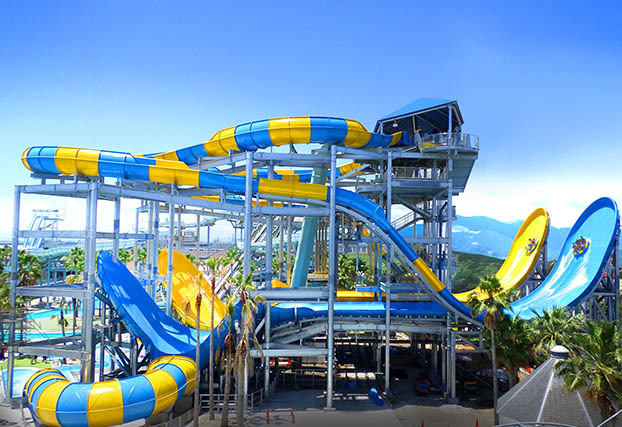 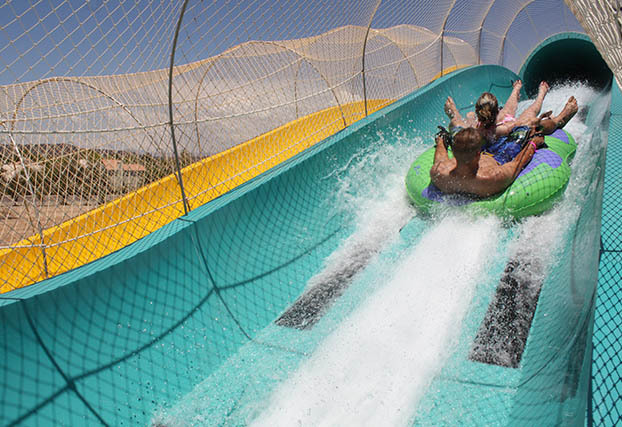 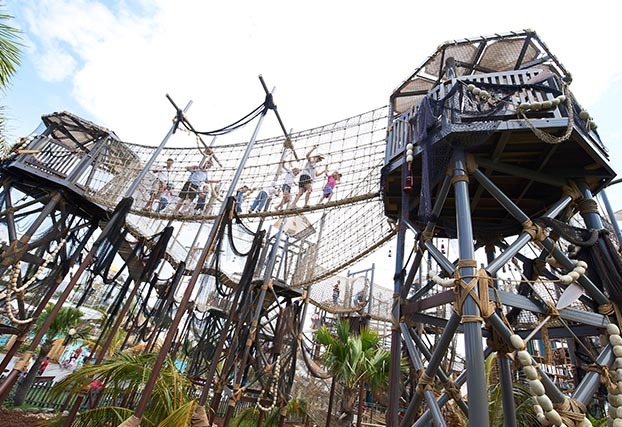 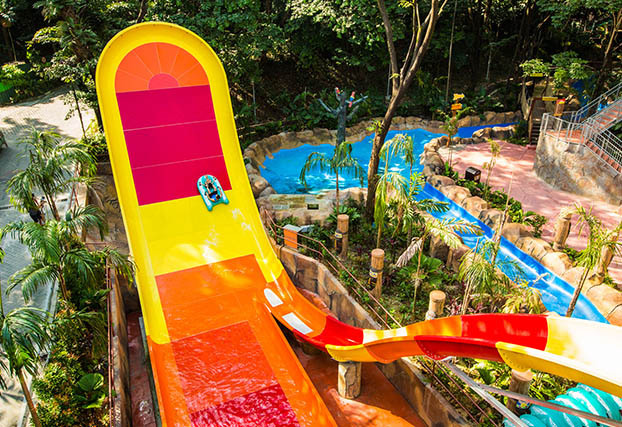 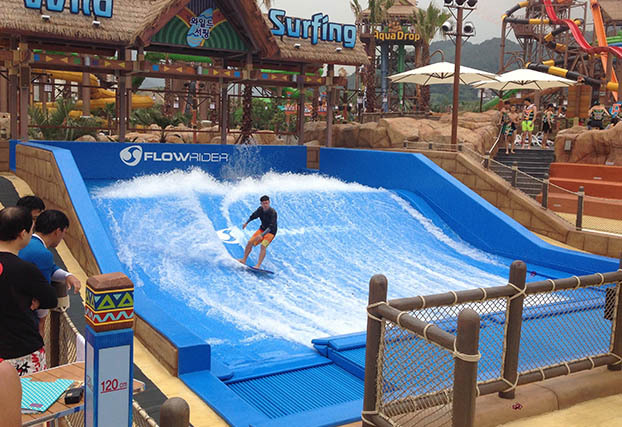 Waterslides, Bowls, Speed Slides, AquaLoop, Inner-Tube Slides, Boomerango, Rattler, Family Raft Rides, Fusion Waterslides, Mat Racer, Master Blaster, AquaPlay, AquaSpray, AquaCourse, Wave Pools, Wave Rivers, FlowRider, Log Flume, Shoot The Chute, River Raft Ride, Water Transportation, Adventure Trail.